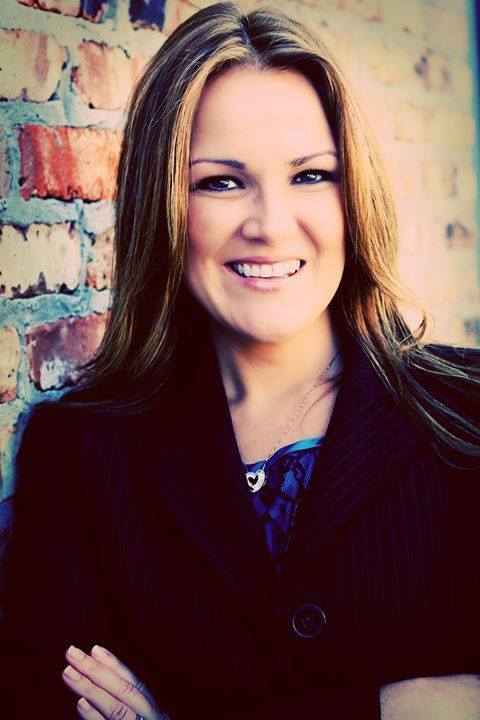 Houston, TX – August, 2014 – Mindy Price, Vice President Sales, J Turner Research has been recognized in the inaugural class of the Houston Apartment Association’s (HAA) 40 Under 40 Honorees. Mindy has been selected among more than 125 nominations for the multifamily industry’s rising stars. This maiden HAA initiative celebrates young leaders for their outstanding contribution to the Houston apartment industry, exceptional commitment to their careers, and passion for community service. Mindy and other honorees will be recognized in a ceremony on September 11, 2014. A seasoned professional, with expertise in sales and business development, Mindy has served the multifamily industry in several management positions for more than ten years. Her diverse industry experience encompasses areas including real estate investment advisory services, business development in a leading management firm, personnel recruitment services, and director of supplier services in the Houston Apartment Association among others. Mindy was also the host of “The Real Estate Round Table” radio show. She is committed to educating and mentoring “individuals who have a true passion for learning and success.” Mindy serves on the Education Advisory Council for the Houston Apartment Association and she is a member of the National Apartment Association Education Institute Facility. She also serves on the National Supplier Council for the National Apartment Association. In addition to her professional life, Mindy is equally passionate about making a positive difference in the community. She supports March of Dimes and participates in the Houston Livestock Show and Rodeo as captain of the Grand Entry Committee. Mindy founded the Bruce May Memorial Golf Tournament, two years ago, to honor her father and to benefit the PTSD Foundation and Camp Hope. Founded in 2001, J Turner Research is the leading provider of innovative, affordable, and business enhancing market research services for the multifamily industry. J Turner uses state-of-the-art technology to empower clients with real time, actionable operational intelligence. With its unique survey methodology, industry benchmarking process, and trending reports, the company strives to consistently meet the changing demands of the multifamily industry. Headquartered in Houston, the company offers a range of cutting edge services including monthly resident satisfaction surveys, real-time prospect feedback surveys, and an online reputation assessment tool among others. For more information, please call (281) 558- 4840 or visit J Turner Research. Help us celebrate them on September 11, 2014, by registering via the link at www.haaonline.org/40under40. Join in the conversation on social media with #HAA40Under40.